Skyrim Nexus, Aberin. 12 Mar 2015. 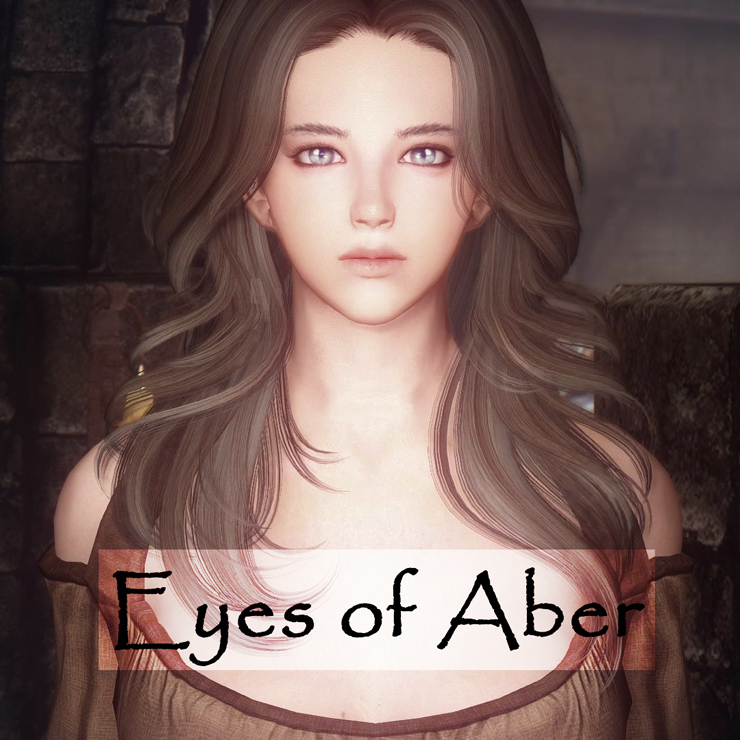 Eyes of Aber. 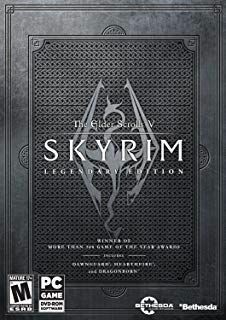 19 Oct 2014 <http://www.nexusmods.com/skyrim/mods/59192>.